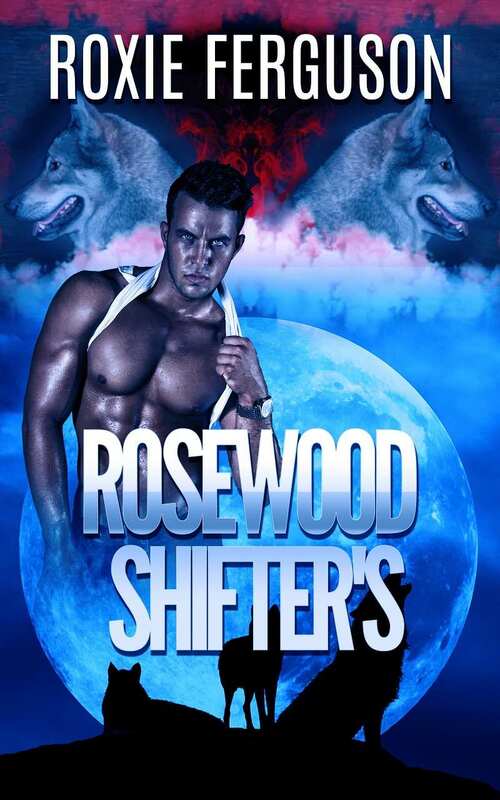 Rosewood is a strong wolf shifter pack. However, they have one major problem; the she-wolves produce mostly male offspring. Their solution: for generations the packs in the area offered the humans protection in exchange for brides once a year. 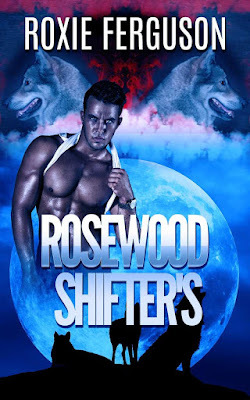 Bastian is the Rosewood pack Alpha and he trusts that the Goddess will bless him with a mate this year. His pack needs an Alpha with an heir and that’s what he’s been praying for. Alley is of age this year and she knows she is to be one of the offerings. Although her father is the Mayor she is not exempt, in fact he feels it would be an honor for her to be chosen: she’s not so sure. When she’s paraded onto the stage something astonishing, peculiar and puzzling happens…a man in the crowd with the most amazing eyes calls to her in ways she doesn’t even understand. 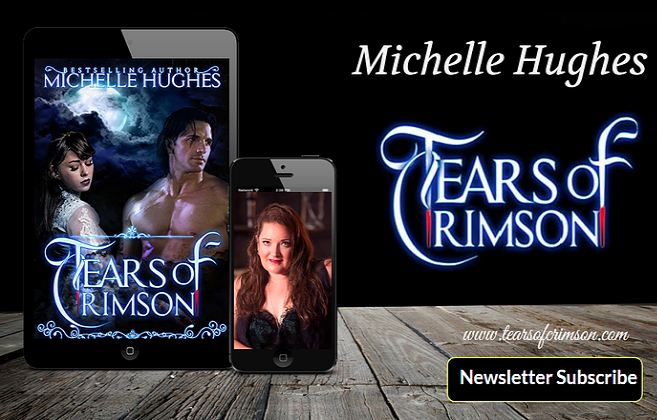 For the first time, Alley thinks it might not be so bad to be chosen: if only it were him that does the choosing.